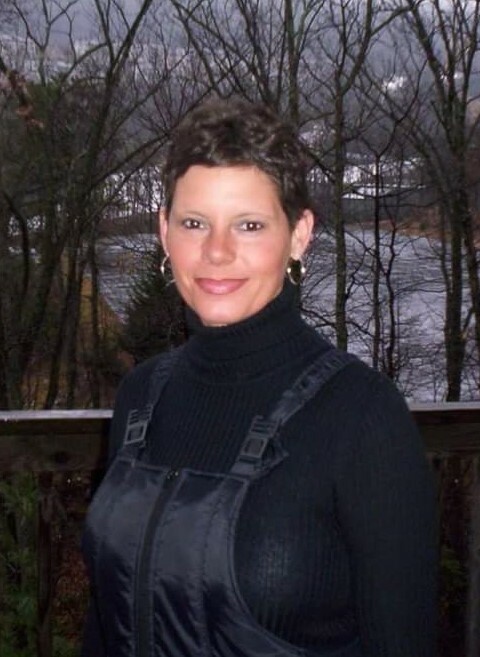 Sandra “Sandy” Anne Shaw, 50, died Sunday, November 18, 2018. Born in Cheraw, SC she was a daughter of Betty “Susie” Shaw of Cheraw, SC and the late James W. McDonald. She enjoyed the beach, snow skiing, NASCAR and flowers. Surviving is her son, Ronald “Spencer” Fuller of Zebulon, NC, a daughter, Ashli Sellers (Charles) Black of Darlington, SC, her mother listed above, brothers, Charles (Marie) Shaw of Cheraw, SC, Jack (Betty) McDonald of Jacksonville, FL, sisters, Pagen (Oscar) McLauglin of Cheraw, SC, Barbara (Tommie) Radford of Lugoff, SC, Debbie (Curtis) Campbell of Cheraw, SC, a special friend, Gene Krug of Myrtle Beach, also, several nieces and nephews. The family will receive friends 1:00 PM to 2:00 PM, Wednesday, November 21, 2018 at Society Hill Church of God. A funeral service will be held 2:00 PM, Wednesday, November 21, 2018 at Society Hill Church of God. Burial will be in the church cemetery. Memorials to: Shaw Memorial Fund, c/o Kiser Funeral Home, 1020 State Road, Cheraw, SC 29520 or FirstHealth Hospice & Palliative Care, 251 Campground Road, West End, NC 27376.